Cambridge Research Biochemicals (CRB) established in Cambridge, UK, by entrepreneur Ken Liddle and a group of leading peptide research scientists from the Medical Research Council (MRC-LMB). The second oldest peptide company in the world, it makes chemically synthesised peptides, later expanding into custom-made antibodies. 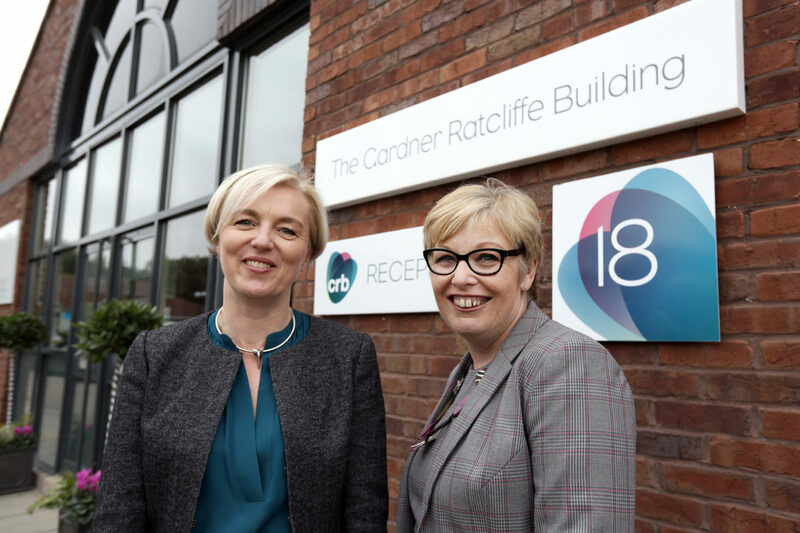 CRB bought by ICI and moves to two sites in the north: Northwich, Cheshire, for peptides (research & clinical use) and antibody production; and Billingham, Teesside, for radiolabelled peptides and organics. ICI demerges to form ICI and Zeneca with CRB part of Zeneca’s Specialties division. Shortly after, CRB sells catalogue business (peptides, antibodies, kits) to Genosys Biotechnologies (later acquired by Sigma group). CRB concentrates on pharmaceutical ingredient operations and custom reagents. Zeneca merges with Swedish firm, Astra, to form AstraZeneca. Shortly after, management-led buy-out of Specialties division forms Avecia, which includes CRB. Peptide and antibody operations moves to Billingham, Teesside. Large-scale production of peptides, for clinical trials, remains at Northwich, closing down three years later. Management buy-out of CRB and new limited company formed retaining CRB name. Following year, CRB moves into custom-designed, self-contained premises at Belasis Hall Technology Park, Billingham. Awarded ISO 9001:2000 Quality Management System Accreditation. Online antibody tracking facility introduced (an industry first) for custom antibody customers. Wins tender to supply custom antibodies to AstraZeneca’s UK & USA divisions. Selected by Tocris Neuroscience to produce and validate their catalogue antibodies. Agreement with Invitrogen-Molecular Probes to use fluorescent dyes for peptide labelling. Wins UK distributorship of Panagene’s custom PNA (Peptide Nucleic Acid) services and products. Steven Powell, Plethora Solutions, and Peter White, Merck-Novabiochem, join CRB’s advisors’ team as non-executive chairman and technical director, respectively. Re-establishes custom monoclonal antibody production through alliance with Babraham Bioscience Technologies, Cambridge, and Epitomics Inc, California. Renews radiolabelled peptide production as agent for RC-Tritec, Switzerland. Fluorescent dye range expanded through partnership with emerging companies Atto-Tec (Germany), Biosearch (USA) and Cyanagen (Italy). Brand revitalisation programme and £100,000 investment in equipment and production. Wins European Commission grant, 196,000 Euros, to provide peptide expertise and development as part of pan-European consortium of research institutes and companies to research into biomaterial heart patches. 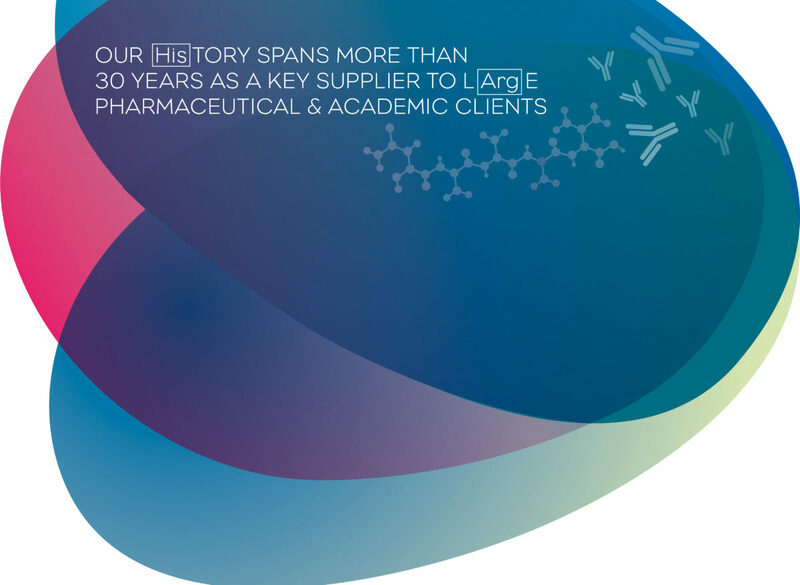 Appointed as key supplier to the Medical Research Council (MRC) to supply custom generated peptides and antibodies. Winner of the Outstanding Growth Award at the Business for Life Awards (CELs, Newcastle). Grant for Business Investment (GBI) won as part of Capital expenditure. Partners with Durham University firstly with Knowledge Transfer (Biomedical Sciences) and secondly by funding a 3 year CASE student (Chemistry) to study chemical ligation. Renews radiolabelled peptide Production by strategic partnership with Quotient Bioresearch. Licence Agreement with Licor Biosciences (Nebraska, USA) for near Infra-Red dye labelled peptides. Acquires rights to novel technology from Medical Research Council (MRC) for parallel assembly of a lArge number of peptide-cArgo therapeutic combinations to help accelerate the delivery of new biologics. CRB wins ‘Let’s Grow’ grant which cataLyses purchase and move to expanded (10,000 sq ft) new premises The Gardner Ratcliffe Building at 17-19 Belasis Court, Belasis Hall Technology Park, Billingham as part of a major investment of nearly £1 million pounds securing CRB’s future growth and development. CRB celebrates its 35th year Anniversary. Licence Agreement with the Scripps Research Institute for ‘click’ chemistry to enable click (azide-alkyne) labelling of peptides and Proteins. 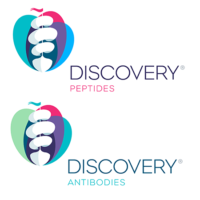 Company is re-born as CRB relaunches its catalogue business Discovery® Peptides and Discovery® Antibodies (for the first time in 22 years) to introduce a range of novel, modified and high quality peptides and antibodies readily available at an affordable price.